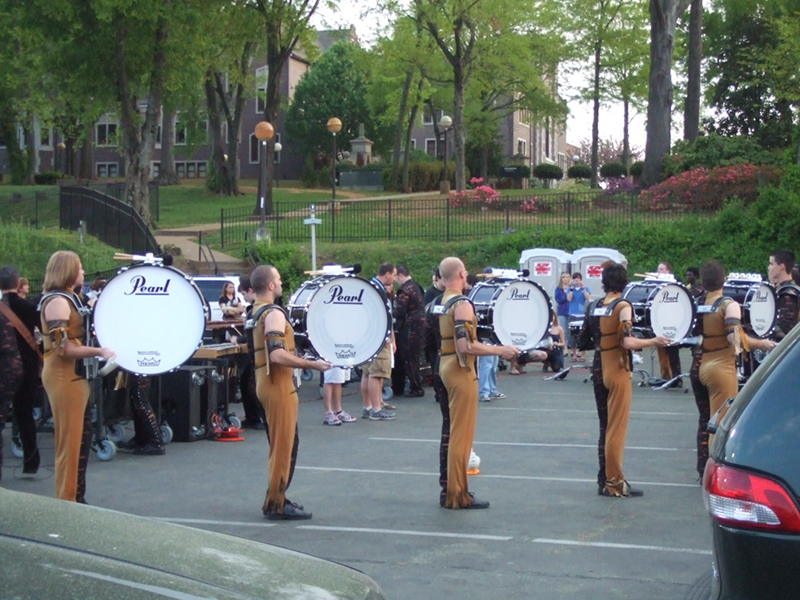 Coming off its large-scale 2006 production, Music City Mystique makes a conscious effort to push the activity in a new direction. 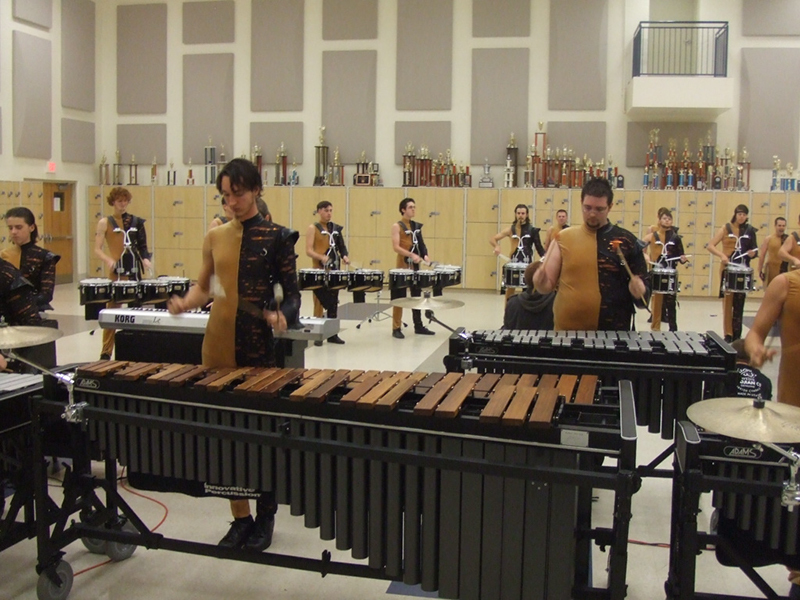 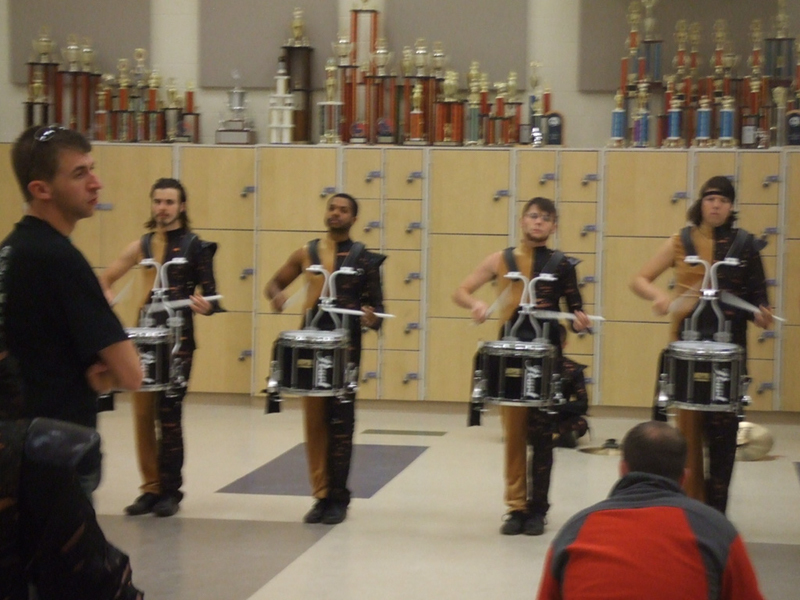 Incorporating and inspired by the music of Steve Reich, the result is a paradigm shift in indoor percussion. 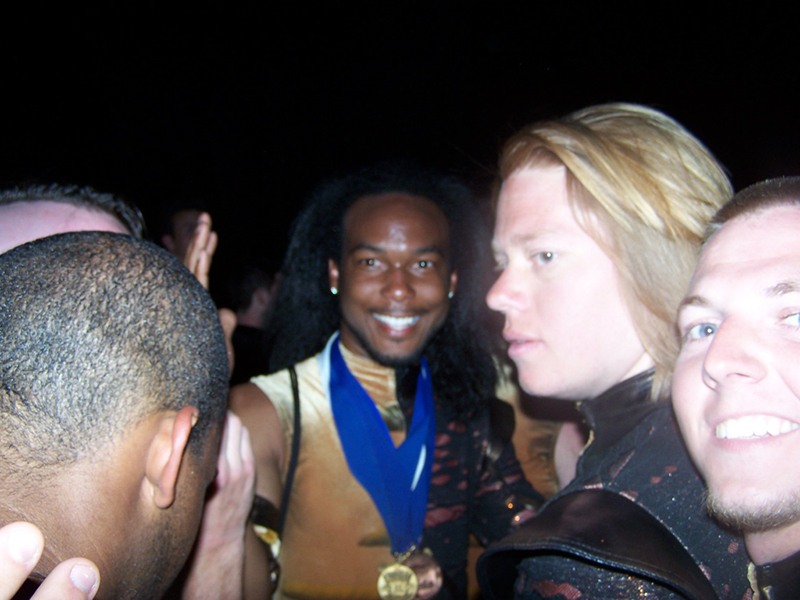 With its 2007 production, “E=McM,” Mystique continues to present the amazing feats of endurance mixed with expressive music for which it is known. 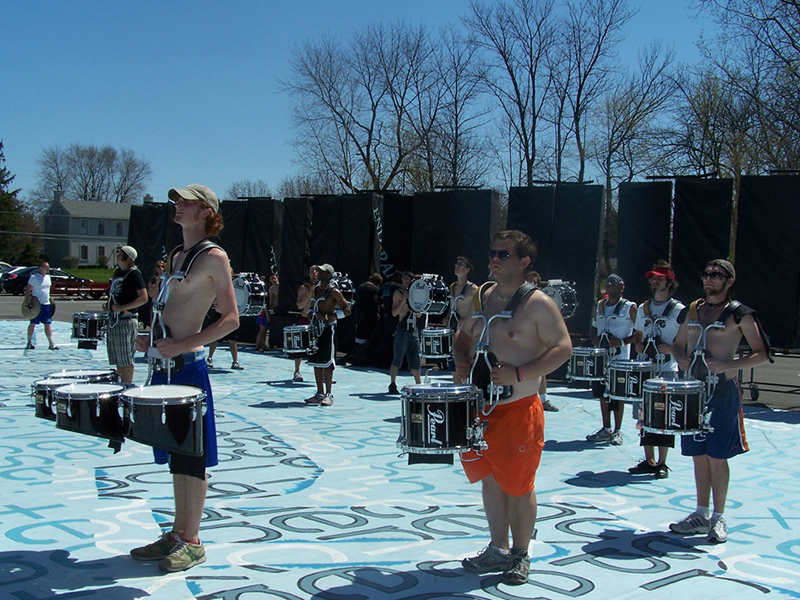 Topping that off, however, is a wholly new and fresh approach to expressive body movement for indoor ensembles. 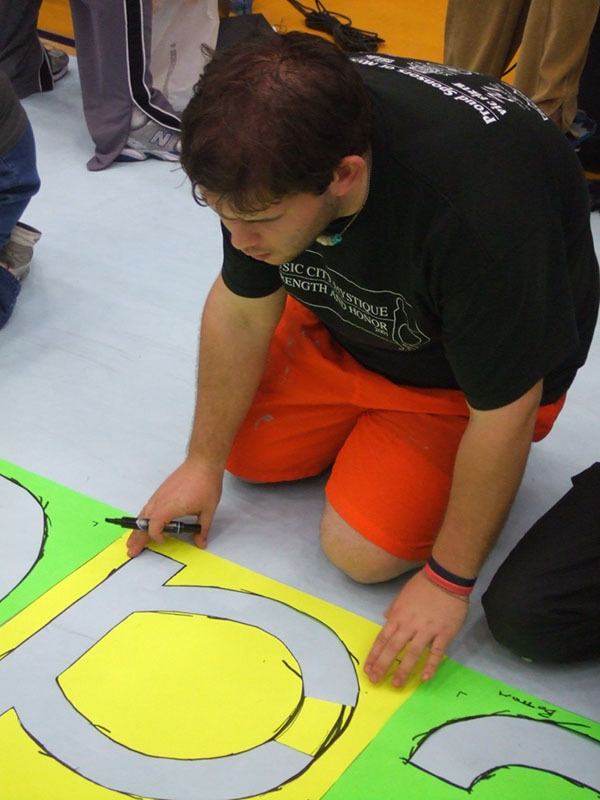 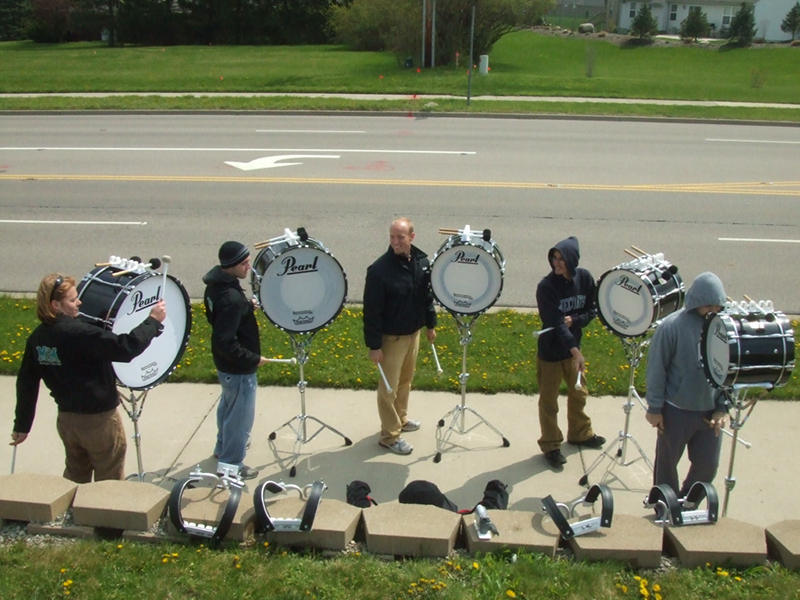 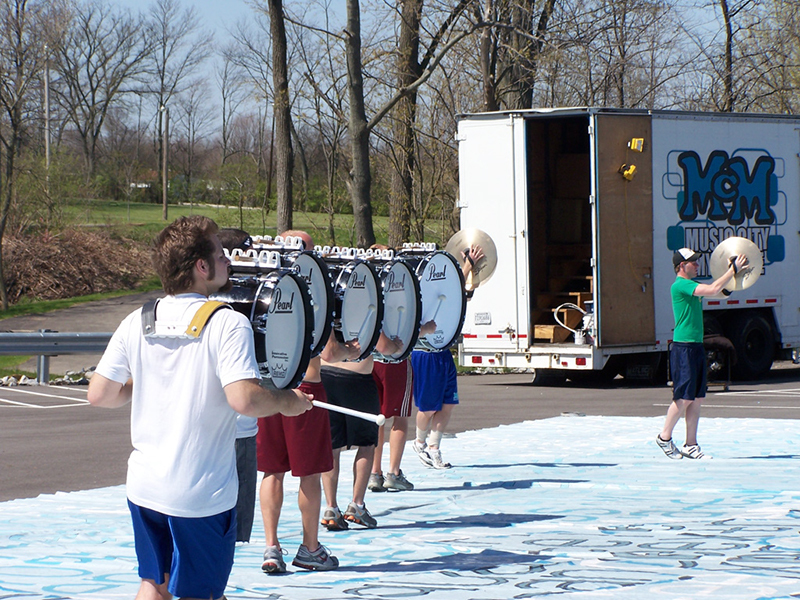 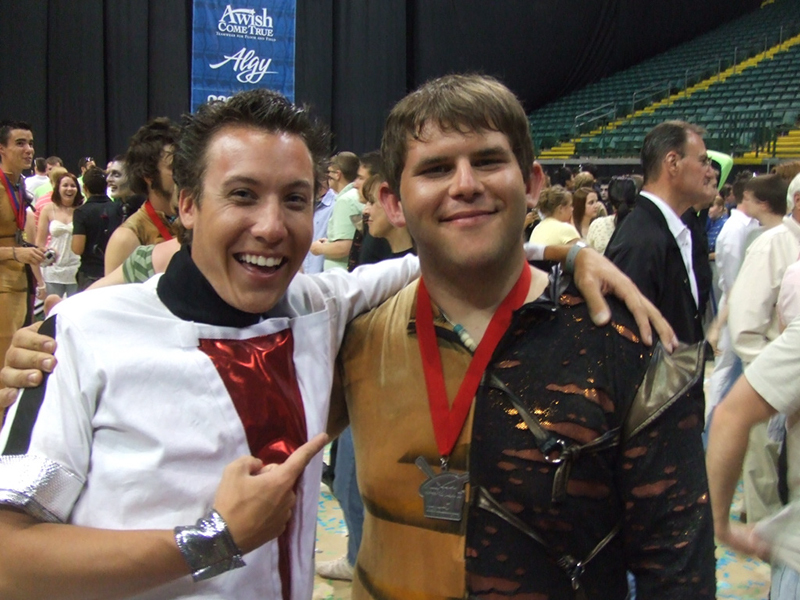 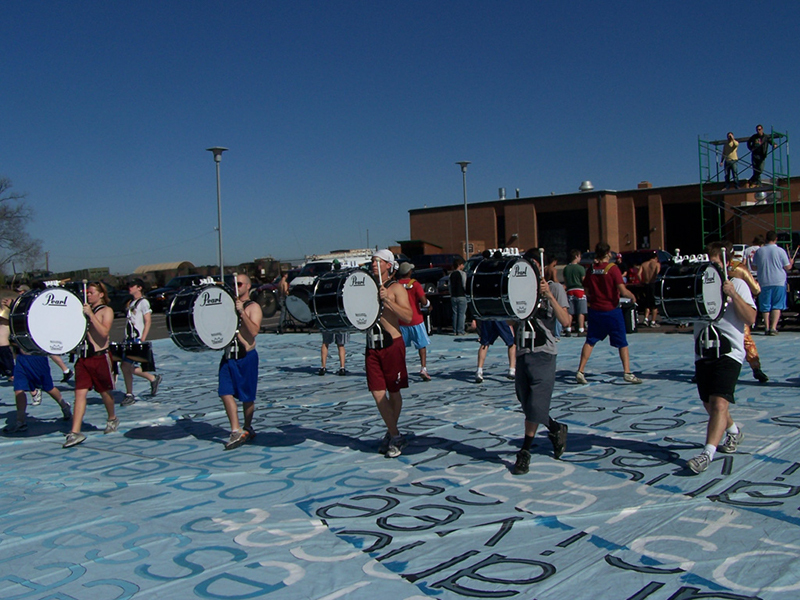 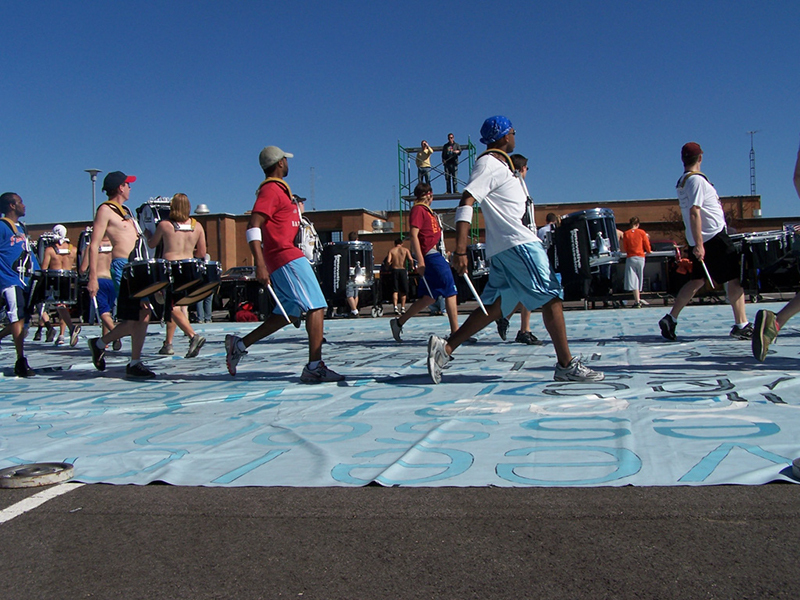 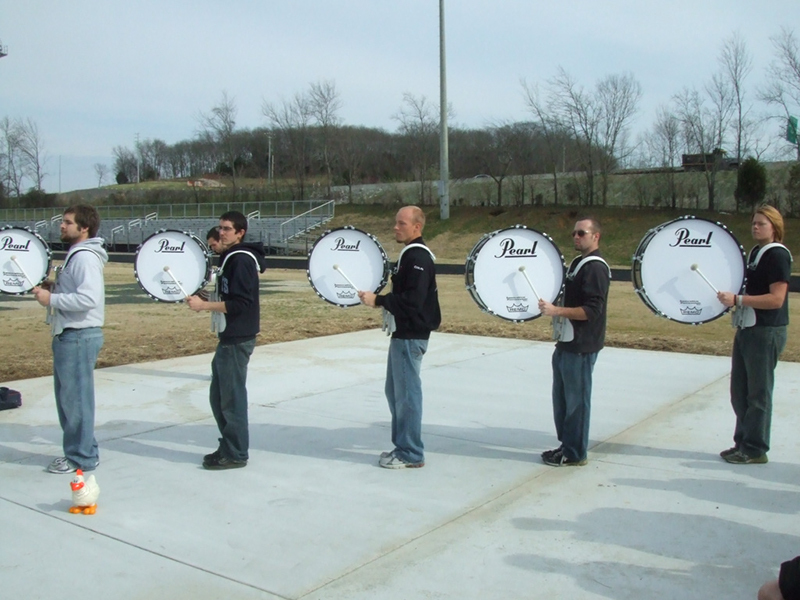 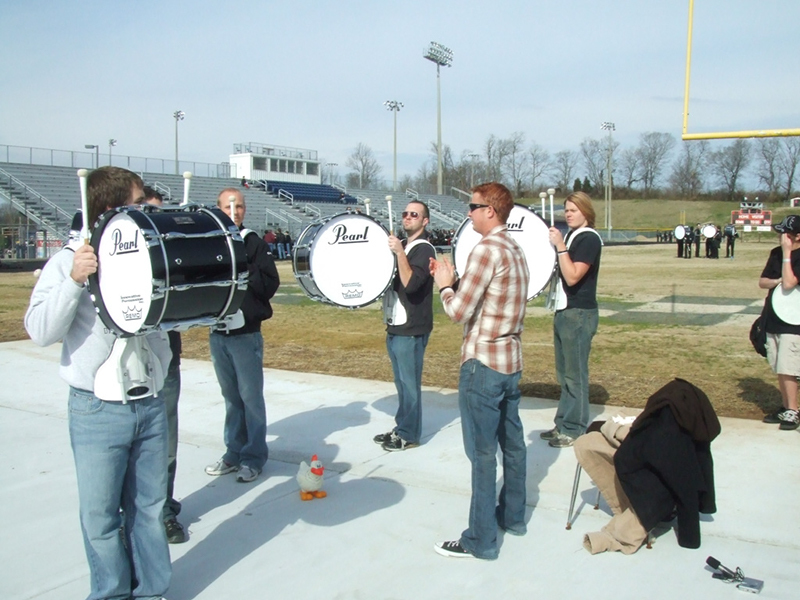 The influence of this production is felt immediately in percussion sections performing in all facets of the marching activity, from drum corps to marching bands to indoor groups. 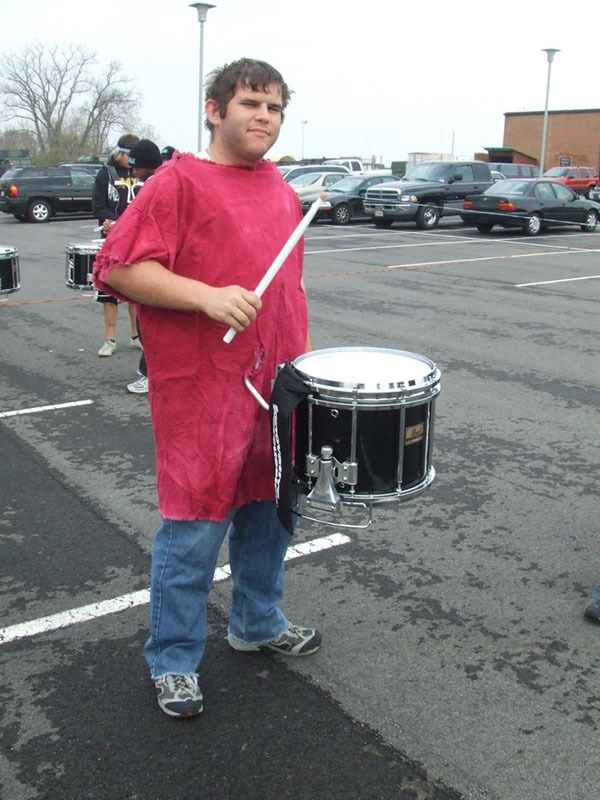 A true evolution is at hand.